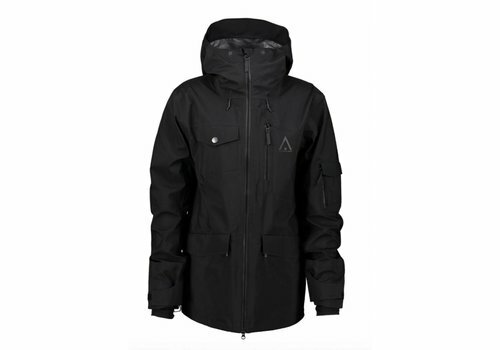 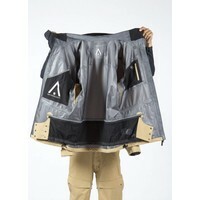 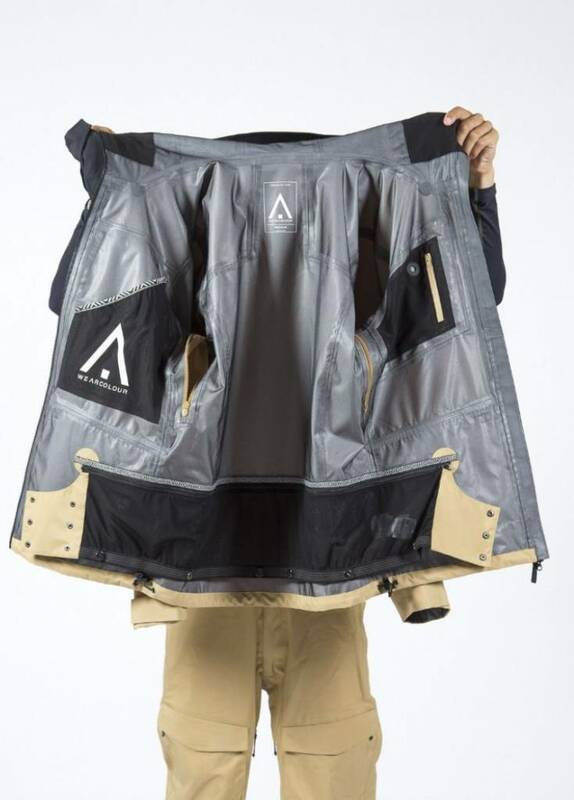 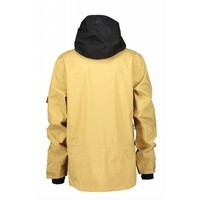 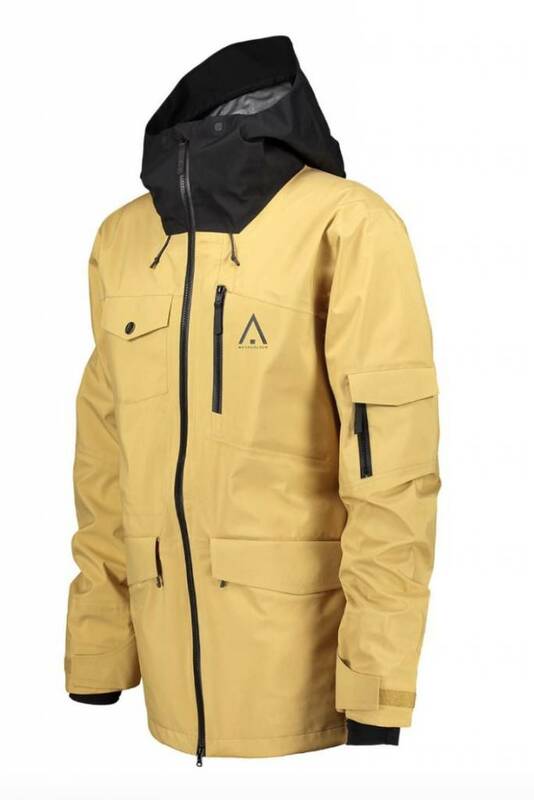 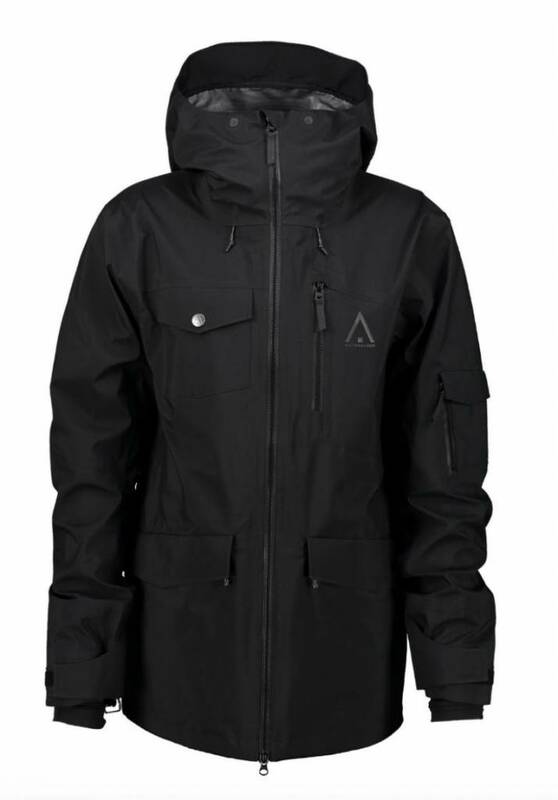 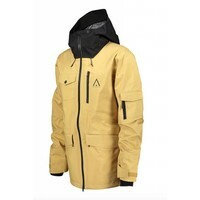 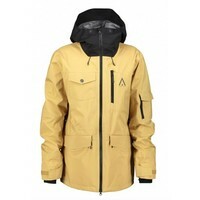 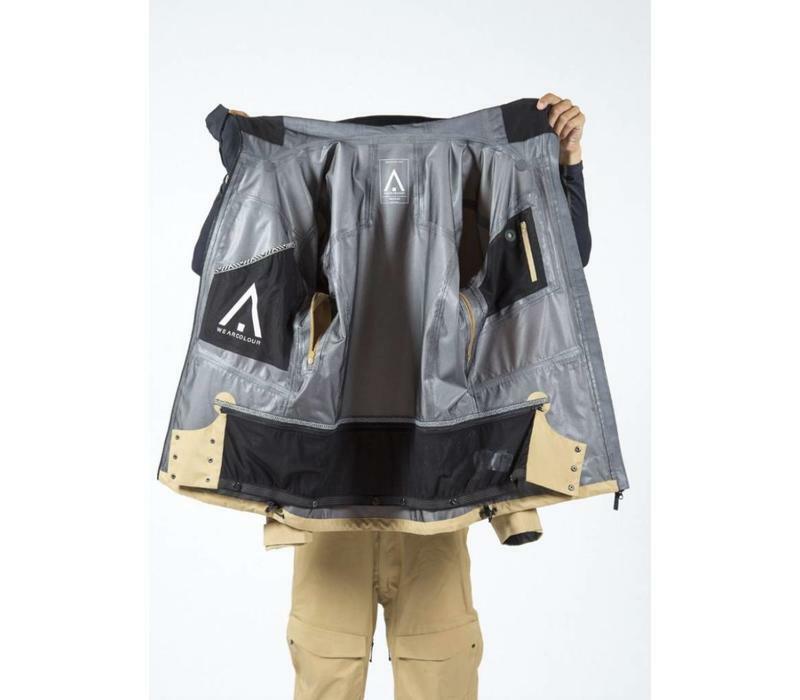 The HAWK Jacket is a high-tech jacket designed for freeriders worldwide. 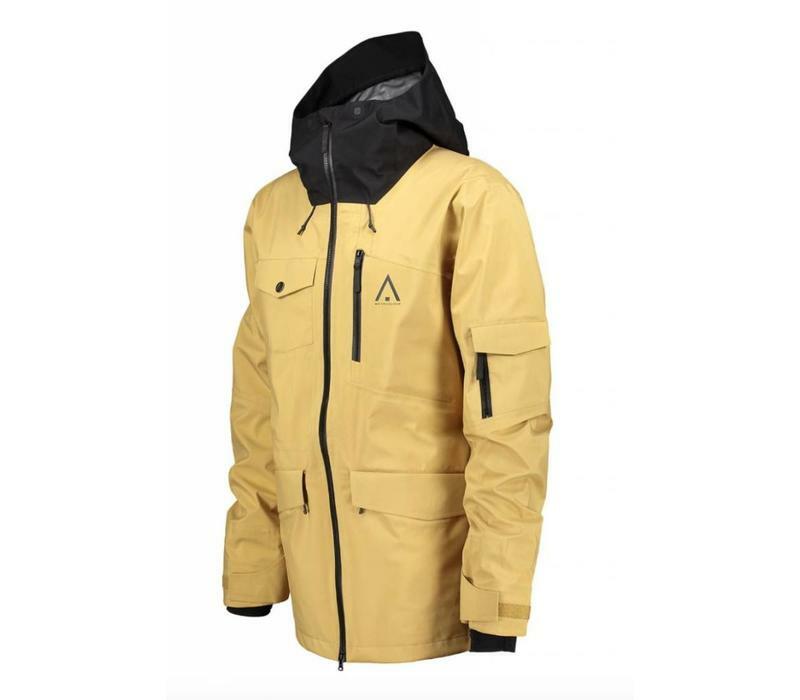 With high demands on quality, detail and fabric and with WearColour's PineTech membrane, the HAWK Jacket sports a 20K waterproof rating and 15K breathability. 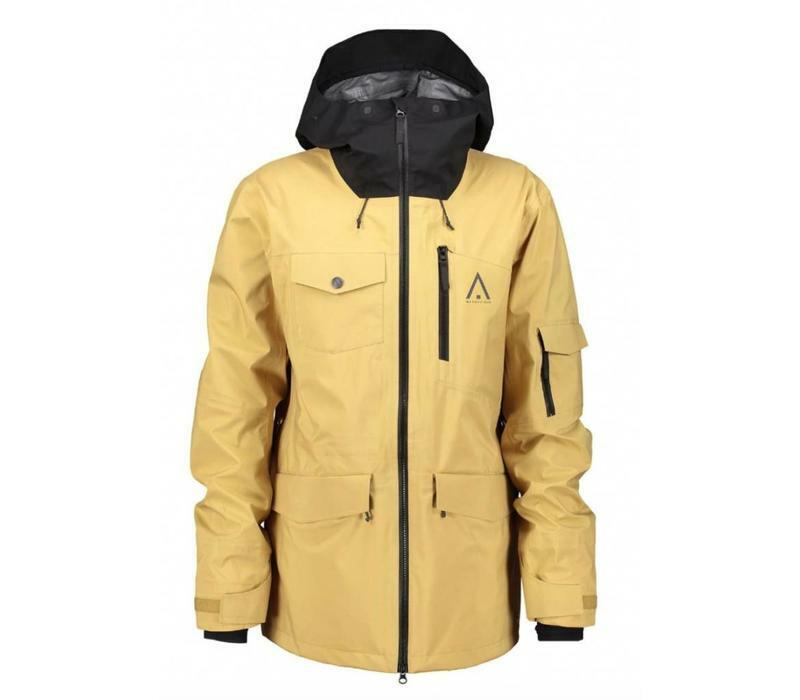 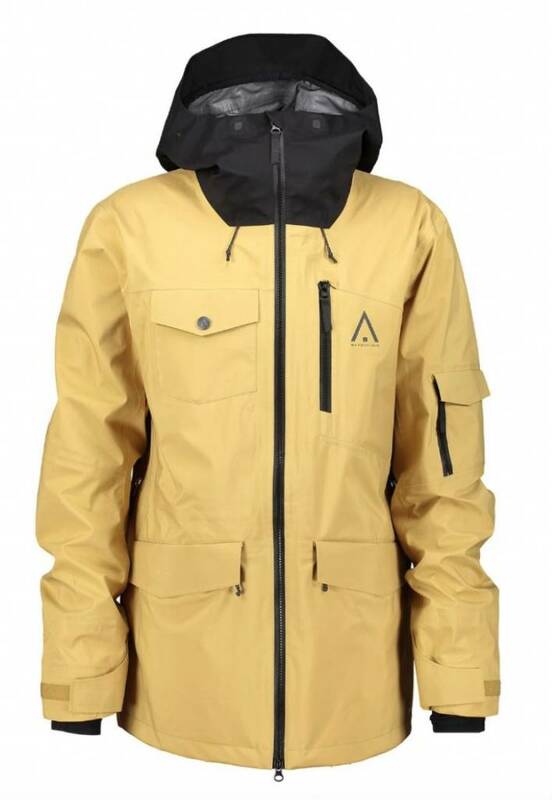 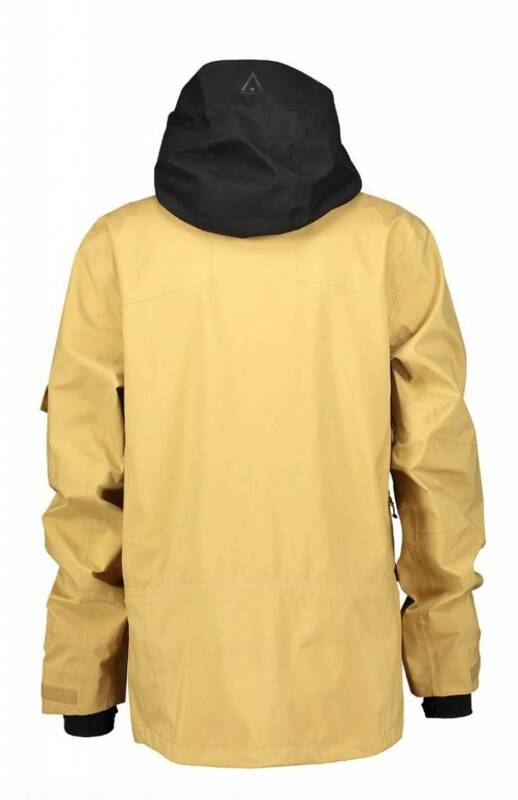 Fully tapedaped seams, droptail shape and ventilation zippers, this jacket will help you push your boundries. 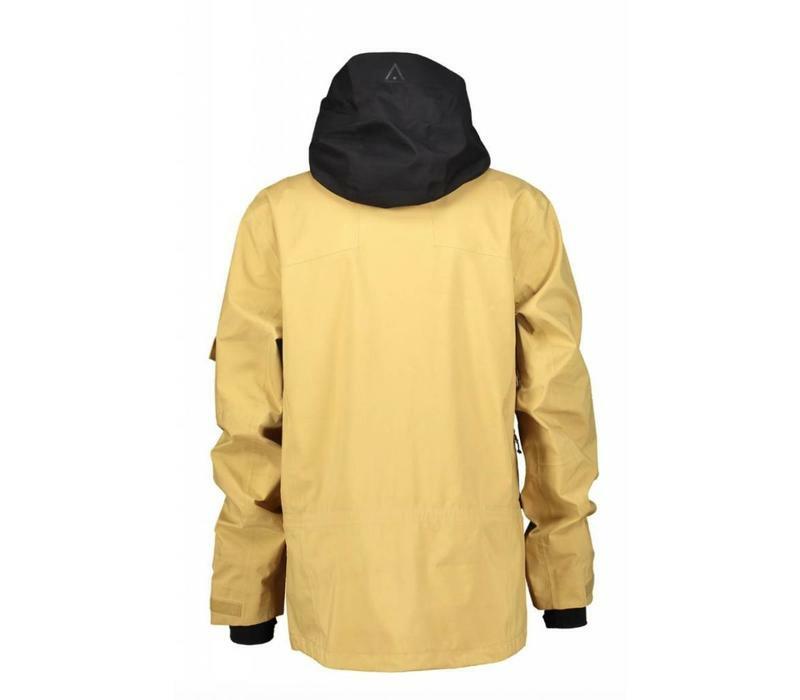 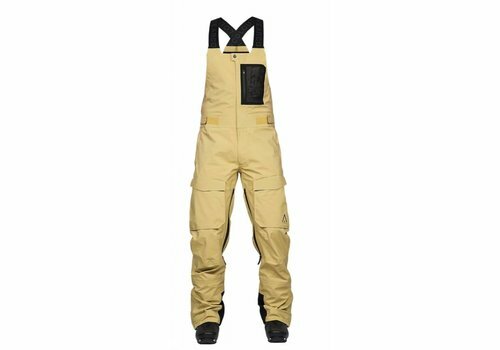 Contains recycled polyester and has a ecological Durable Water Repellent (DWR)impregnation free from perfluorinated compounds (PFC -free).